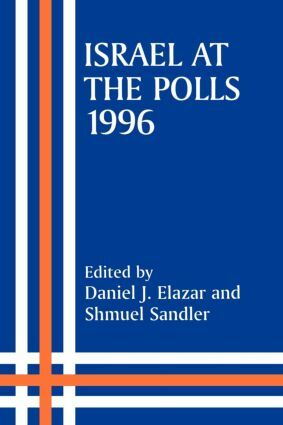 Iraeli Perspectives 1998- "well put together, lucid and provides a detailed account of one of the most important Israeli election campaigns in recent times." Choice - "The book provides a balance sheet on the controversial issue of the direct election of the prime minister. It is well-written and very useful account of the contemporaary Israeli politics.